The PS4 Pro Boost Mode has the ability to boost performance for certain titles by up to 38%. As covered last week, the 4.5 software update for Sony’s PS4 console will introduce a feature called ‘Boost Mode’, also referred to as ‘Beast Mode’. The mode allows unpatched games to enjoy better performance on the PlayStation 4 Pro, and recent gameplay videos show improvements that are quite noticeable. Improvements in boost mode vary from insignificant to very big, but overall, the end result appears to be “highly valuable” for PS4 Pro owners. While games like Knack and Killzone Shadow Fall only benefit from a 14% performance gain, Ubisoft’s Assassin’s Creed Unity and EA’s Battlefield 4 perform way better in ‘Boost Mode’. The most remarkable performance increases were witnessed in Project Cars, Assetto Corsa, and F1 2016, with Project Cars performing up to 38% better in Boost Mode. Based on these testing results, the PS4 Pro’s Boost Mode seems valuable indeed. 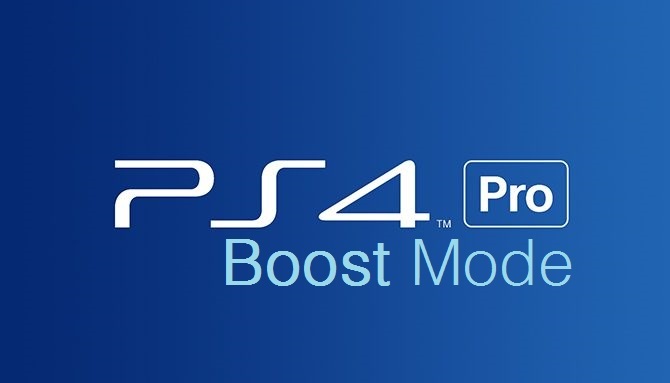 Boost Mode will arrive with the PS4 4.5 software update in the near future.